The final touch for stunning 4K cinematography. Including Red, Blackmagic, Panasonic GH5 and simiral DSLRs. 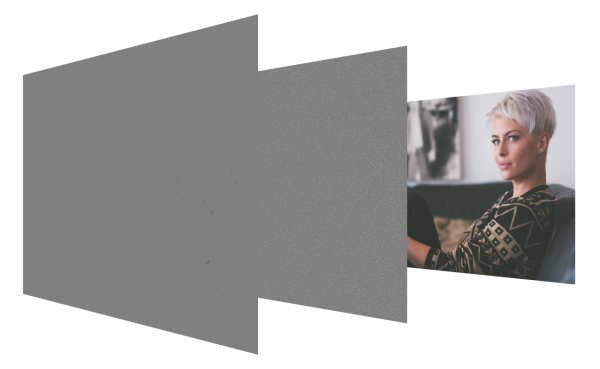 Works with any video resolution from 1080 up to 4K, and provides you with full control over the grain size when working at lower resolutions. Precisely tweak the opacity and the intensity of the film grain to fit any scene. 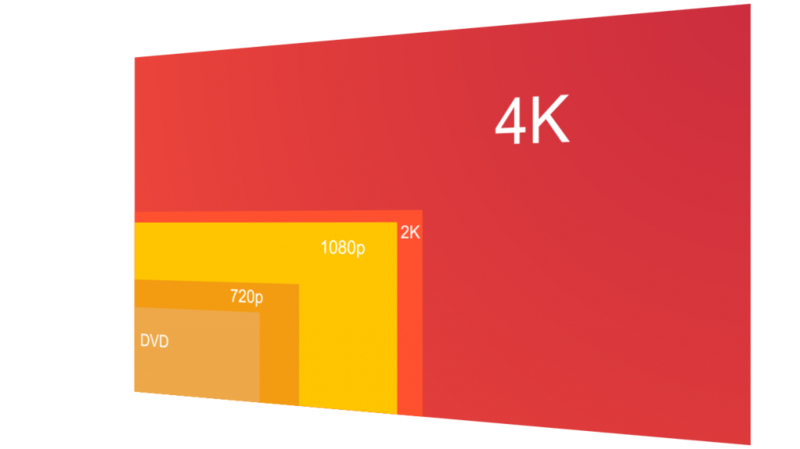 Need to upscale HD footage to 4K? Holygrain reduces artifacts and increases sharpness by introducing true pixels and texture.